Too often the human element is missing in the flood of news we see everyday. What’s needed in today’s world is a platform that gives everyone across the globe an opportunity to share what they care about. ‘tell me a STORY NOW’ is an idea — that people from around the world can connect with each other across physical and cultural boundaries. Currently, ‘tell me a STORY NOW’ is a beta site hosted here. Take a look and see some of what we hope to accomplish with your help! ‘tell me a STORY NOW’ has been developed by students and faculty at the Salzburg Academy on Media & Global Change. 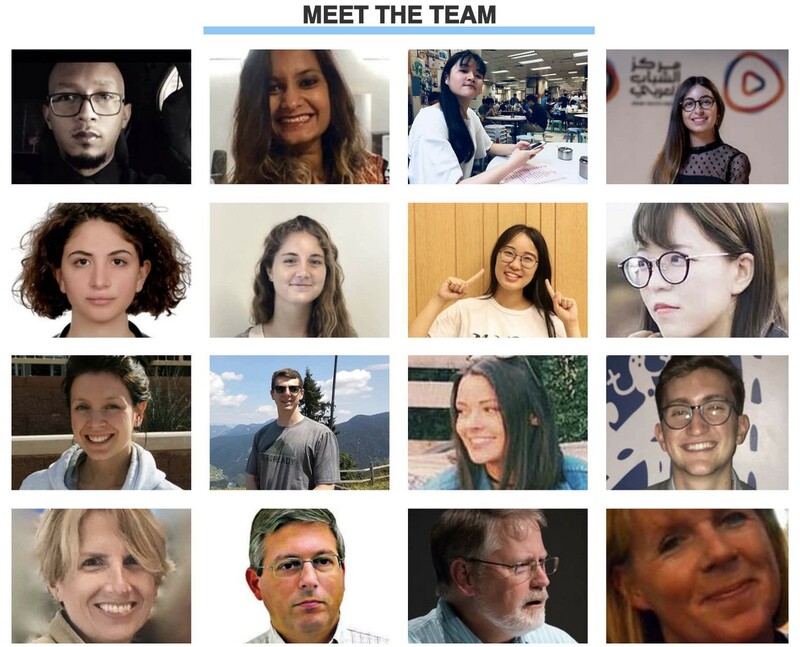 Together the students are an international cohort of twelve students from 4 continents and 7 countries — Argentina, China, Jordan, Lebanon, India, Sudan and the United States—all mentored by 4 faculty members, from academe, journalism and technology.